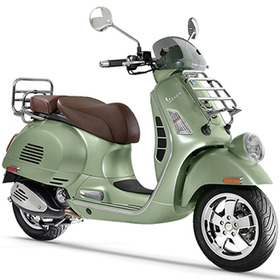 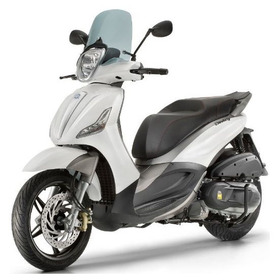 Vespa Toronto West is the only Full Line stocking factory authorized dealer in Toronto & Ontario. 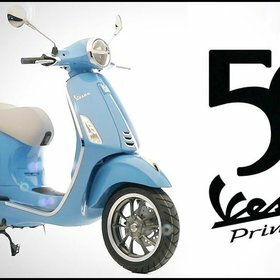 We are the only dedicated Vespa Boutique in Ontario and the oldest Authorized Dealer in Canada for all things Vespa. 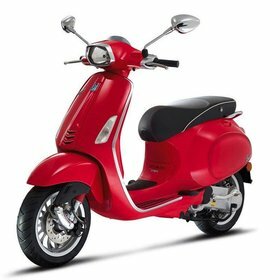 Vespa...The World's ONLY Luxury Brand Scooter. 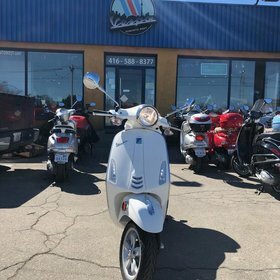 Excellent experience buying my Vespa here! 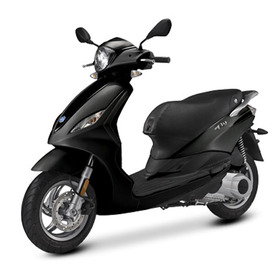 Fantastic service on big jobs and little. 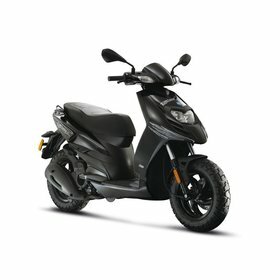 If you love your scooter; this is the place to take it.